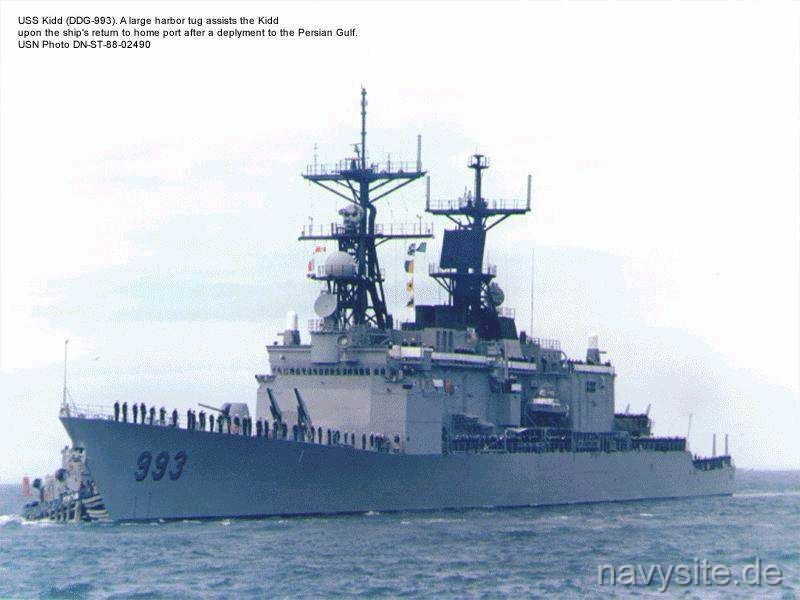 USS KIDD was the lead ship of the KIDD - class of guided missile destroyers. 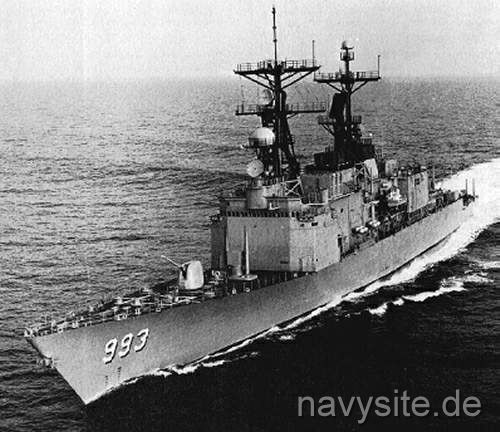 These ships were a modified version of the SPRUANCE - class destroyers. Originally built for Iran, the ship was first named KOUROUSH, but after the destroyer's takeover by the U.S. Navy the ship was renamed KIDD, becoming the second ship in the Navy named after Rear Admiral Isaac Campbell Kidd. 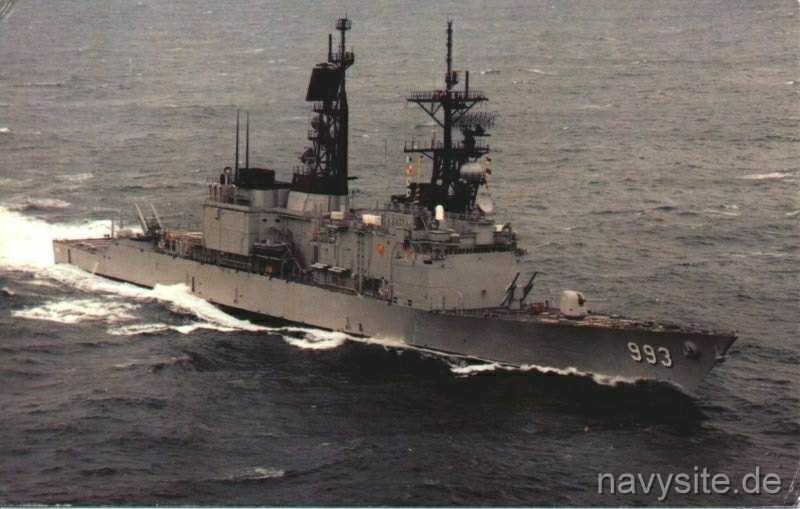 Decommissioned on March 12, 1998, the KIDD spend the following years berthed at the Naval Inactive Ship Maintenance Facility (NISMF), Philadelphia, PA., until transfered to Taiwan in 2005. There, the KIDD was recommissioned as KEELUNG in December 2005. This section contains the names of sailors who served aboard USS KIDD. It is no official listing but contains the names of sailors who submitted their information. 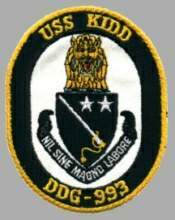 Click here to see which USS KIDD memorabilia are currently for sale on ebay.